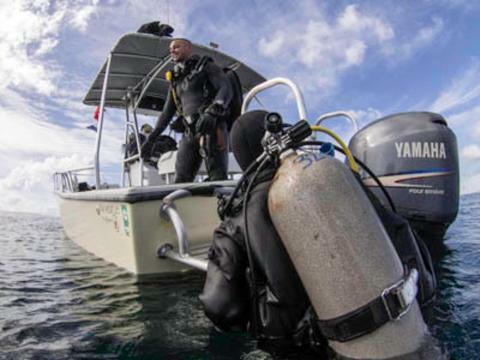 Join us as we explore some of San Diego’s best scuba diving. 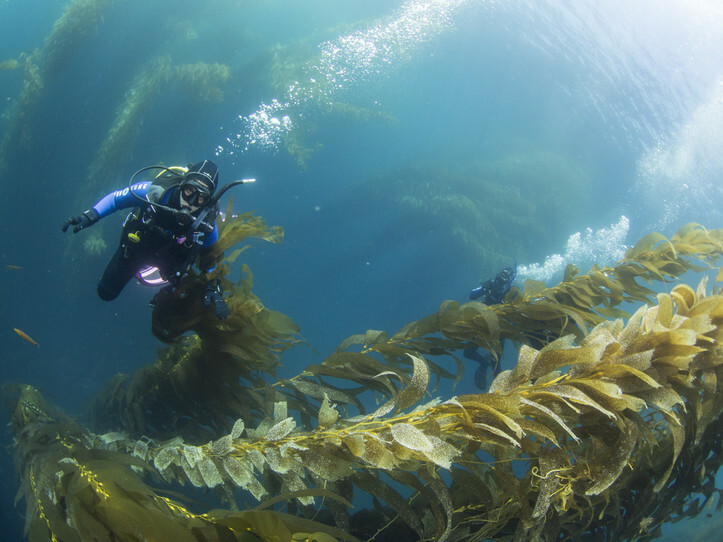 Whether it be our famous Wreck Alley, the Point Loma kelp beds, or the offshore dive sites in La Jolla, San Diego is known for it’s great cold-water scuba dives. Unlike our guided shore dives in La Jolla, our boat dives allow us to skip the surface swimming and jump in right at our scuba dive site! San Diego scuba diving is always an adventure, and the Pacific Ocean has no shortage of surprises to offer our divers. From beautiful kelp forests with giant black sea bass, sevengill sharks, soupfin sharks and a whole ecosystem of fish, to the beautifully colorful invertebrates, anemones and lobsters that cover our wrecks – Southern California scuba diving is definitely unique. Join us for a day of 2-tank scuba diving to see the best of what San Diego has to offer. Each scuba dive is led by our expert local dive-guides, who will guide you along your scuba dives so that you may enjoy them to the fullest. 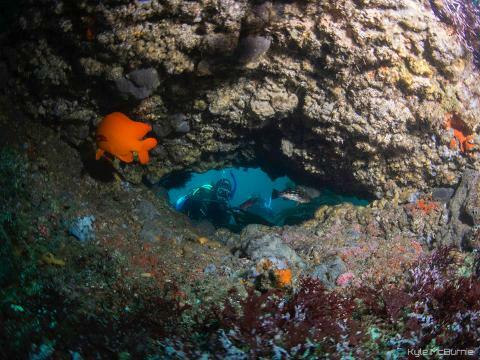 We dive a combination of Wreck Alley, Point Loma, and/or La Jolla and now offering Los Coronados. If you have any requests, please let us know.